The R&B singer wants to bring more multicultural students into tech. While Jay Z and Nas are seen as the forefront of hip hop’s budding relationship with Silicon Valley, those two hip hop juggernauts are not the only people in the industry dipping their toes (and wallets) into the tech industry. 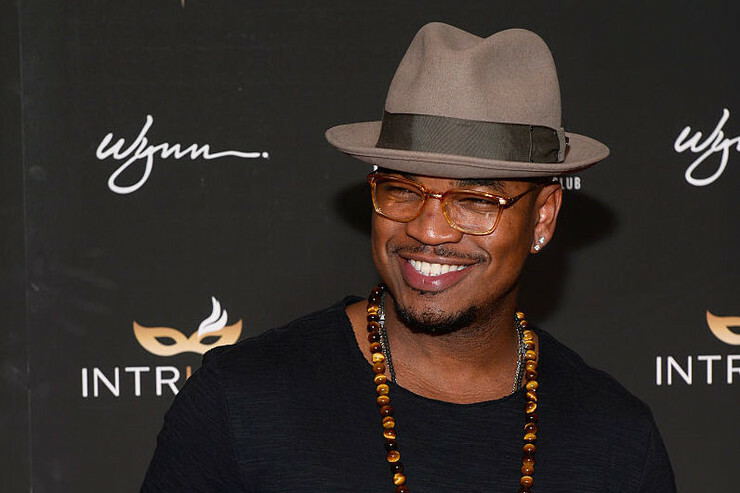 Ne-Yo has recently joined them by investing in the Holberton School, a training program for full-stack software engineers. 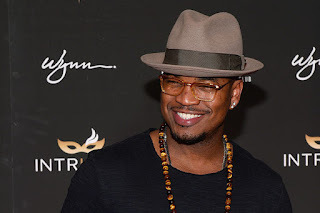 Holberton recently raised $2.3 million dollars, and Ne-Yo was a part of that funding. Although its unclear exactly how much he invested, he will will also be joining the school’s board of trustees and says he is “definitely going to be hands on” with the school. Adding more diversity to tech is a great cause for an industry that has struggled to add women and people of color. Holberton is already ahead of the curve when it comes to that: their current class is 40% female and 53% people of color, much better than industry standards. If this is what Ne-Yo is spending his money on, his willingness to perform at President Donald Trump’s inauguration looks a lot better.